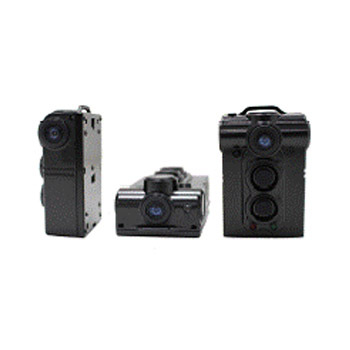 Event Wearable Security Camera Supplier - CIU Co., Ltd.
With nationwide supply chains, we are a renowned Wearable Hidden OTG USB Camera DVR supplier. 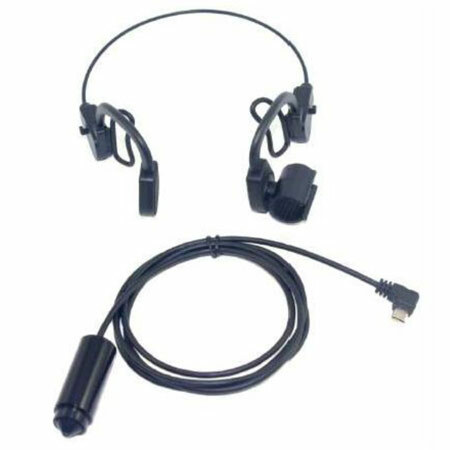 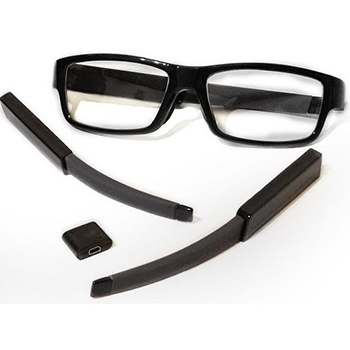 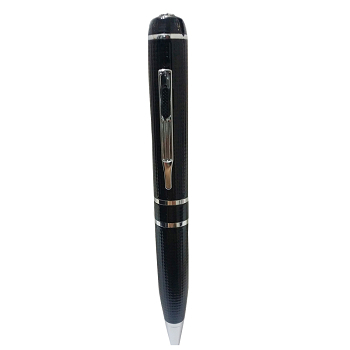 CIU provides high quality and easy to use Full HD 1080P Glasses Spy Hidden Camera Eyewear Cam DVR, Waterproof Full HD Body Worn Security Camera , Real 1080P Full HD Spy Hidden Pen Recorder Camera, Real 1080P OTG USB Inspection Snake Camera and Full HD Headset OTG USB camera . 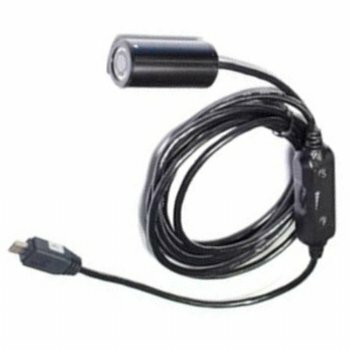 For more details about our Wearable Hidden Camera DVR, please contact us immediately.